I am late to the party on this one. I didn’t let my kids read them when they were young but I’m glad I did that. I had been told that the books get progressively darker and that is very true. So now that my teens have all read them, I’m ready to read them as well. I’m on book 6 right now and I must say that I’m really enjoying them. I’ve watched the first movie and my daughter and I have been to Universal’s Harry Potter World. These came recommended by Deena of Shoes to Shiraz. I checked them out of the library but then I started HP so I returned them unread. As soon as I finish the last HP book, I’ll get back to these. J’adore la France so I really think I’ll like these. Speaking of books that take place in France, have you read any Peter Mayle? If you have not, run to your library, bookstore or Amazon to get his first book A Year in Provence . And then let me know if you liked it. And then you can continue with Toujour Provence and Encore Provence. I have a great group of friends who meet together for a bible study every summer. 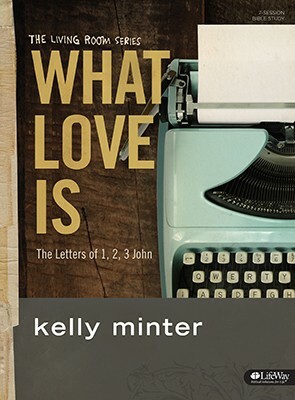 This summer we decided to do Kelly Minter’s new study. We met for the first time yesterday and I can already tell I’m gonna love this study. It’s the kind of accountability I need, not to mention girl-time and deep sharing. *Happy sigh* I love living in community. I read this on my last trip because I had finished HP book 5 and hadn’t brought book 6 with me. Since I work for a literature company I started reading this one and I really enjoyed it! But then again I liked the movie Mulan. 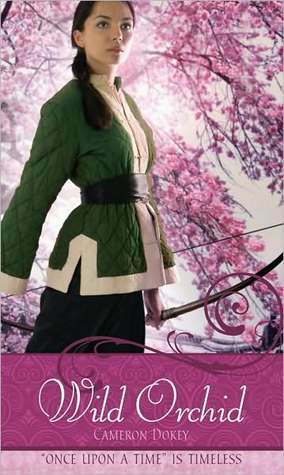 This book is a retelling of the Ballad of Mulan but it’s quite different than the movie. Then I need to get cracking on reading through the books in my daughter’s curriculum for next year. I need to cull some of the books so reading them will help me figure out which ones stay and which ones can go. I’ve read some of them already since my son did this level this year but there are more to read. I’d love to hear what’s on your reading list! Tell me in the comments! Can’t wait to see what my blogging buddies will be reading. I’ll be sure to take notes! Yay for the Harry Potter series! I’m re-reading those too and watching the movies…but I may take a break until the fall. I hope you enjoy the France books. I have a couple of the recipes dogearred to try out this summer. If you do, I hope you share how they are! We are collecting the movies, finding them at thrift stores. Found two on Saturday! 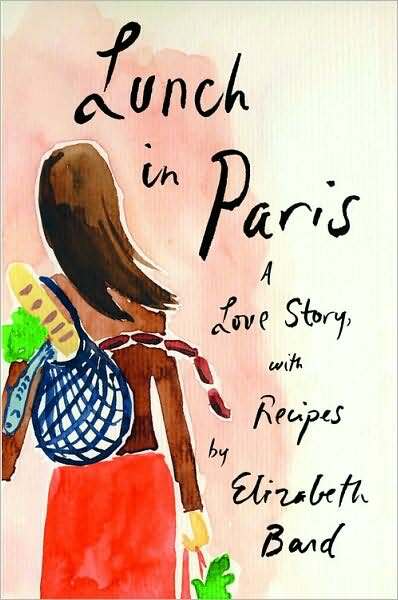 I like any books about Paris, I will have to check those out! 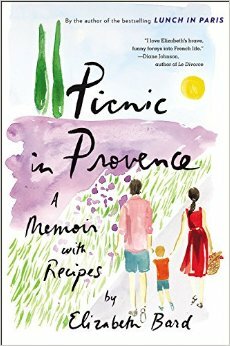 If you like books on Paris, you might enjoy the ones on Provence too! I love the south of France! I’ve never actually read the Harry Potter series but I’m pretty sure we have them all because I KNOW my husband has read them… I should get on that! I’m surprised at how fun of a read they are Shaunacey! So interested in the books that are in your daughter’s curriculum. How do you decide which books to use? Is there a curriculum guide you follow, home schooling curriculum of some sort? I am very interested and would love to know more. The curriculum we use is literature-based and because of that each level can be used with a range of ages. I buy the package and it comes with the books and the Instructor’s Guide which has a schedule (lesson plans) and all the teaching notes. Last year she did Core 100. We are skipping 200 and this year she is doing Core 300. You can check out the website at http://www.sonlight.com. Did I answer your questions? Is there anything else you want to know? I need to go back and read the Harry Potter series again – it’s one of my favorites. Thanks for all the new books for my list! Hope you find some new favorites Lana! I was going to start reading the Harry Potter books to my kids, something to do together. I may wait until they are a little older. I watched most of the movies and I definitely remember them getting darker. Yeah, I would definitely wait until they are teens. 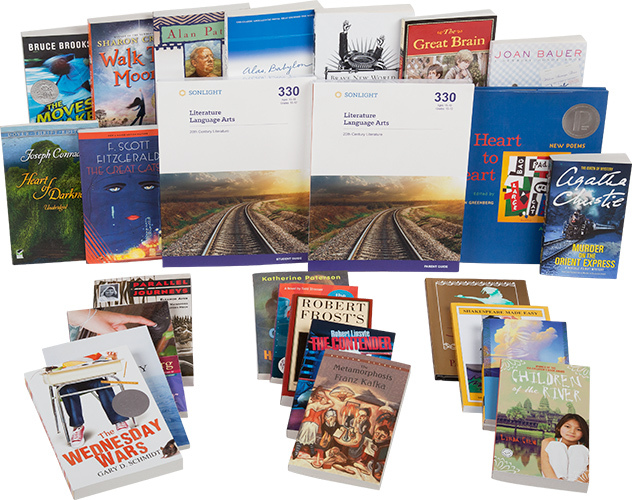 So many other good books you can read to them now! 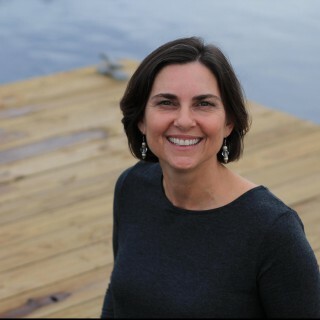 Leslie is going to be making recommendations if you need some ideas!